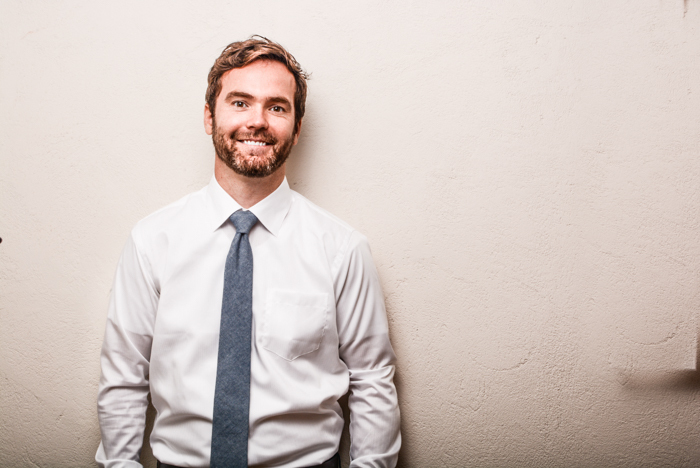 Billy Cleary, MA, LMFT is a graduate of Wheaton College’s Marriage and Family Therapy program in Illinois, and is a Licensed Marriage and Family Therapist. His therapeutic expertise developed and enhanced in his clinical practice in the city of Chicago and the suburbs, include working with families, individuals, adolescents, and children. His approach to therapy comes from a belief that we are wired to be in relationship with others, and that creating a space to collectively navigate significant relational issues can lead to healing and change, strengthening relational bonds. He previously served in Japan (2006-2012) in youth ministry working with children and adolescents, as well as teaching culture and language skills to individuals and groups of all ages. He transitioned to the U.S. (2012-2018) to further his ability to work with families, couples, and adolescents in a therapeutic setting. Billy then returned to Japan with his wife and son to settle down and bury roots in September 2018. As the Clinical Director, he is honored to serve TELL’s mission to provide mental health services to the Japanese and international community, and work alongside compassionate and diligent clinicians and staff. Additional loves in his life include spending time with family, learning from different cultures, drinking coffee and building relationships, playing ping-pong, and being in the outdoors. He dreams of the day when his son gets old enough to climb the Japanese alps together. For now, he’ll just have to carry him on his back. I thoroughly enjoy helping parents and adolescents who are stuck trying to negotiate the push-pull for independence and established boundaries. My effective approach with adolescents is to meet them in their space and time emotionally, spiritually, and developmentally, while working with the family to alleviate anxiety, tension, and stress. My experience has shown that strengthening family bonds help adolescents to function more efficiently in school and in their interpersonal relationships. Kids sometimes need someone who understands them and helps them through the changes of life. My work with adolescents extends across cultures where I have helped families and individuals in transition negotiate the turmoil of growing up in multi-cultural and our ever-changing environments. Because of my life experiences, I have become passionate about helping children and adults who grew up in a culture different than their passport country (TCKs) work through identity, confusion, and isolation issues. I also have extensive experience working with couples through the process of Emotion Focused Couples Therapy (EFT), which is one the leading research-based approaches to helping couples repair relational bonds. My approach is to slow down cycles of conflict that arise with couples and help both partners express their needs and hurts in the relationship. A central goal is to become aware of conflict patterns, and know how to approach the other differently, allowing space for expressing core emotions and the ability to take healthy risks of vulnerability. Throughout this crucial process, I offer space for each partner to be heard and understood, while creating ways of deepening their level of trust and connection. I believe that individuals often need an avenue to process thoughts, emotions, and have a safe environment to experience healing and growth. My initial goal is to build an authentic relationship with clients and foster a safe, caring environment. I find joy in guiding clients toward identifying obstacles in their lives, and helping them remove the barriers that block them from the path of growth. The journey toward healing is continued by assisting the individual to discover a new road to take that leads to wholeness. After all, we are all a work in progress.